"Good morning, children. 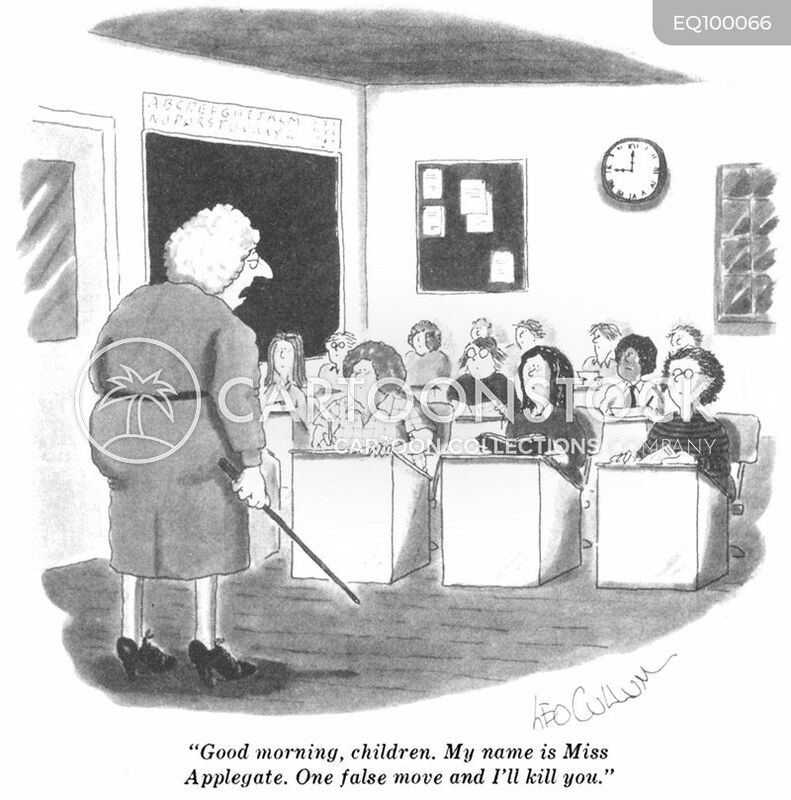 My name is Miss Applegate. One false move and I'll kill you." 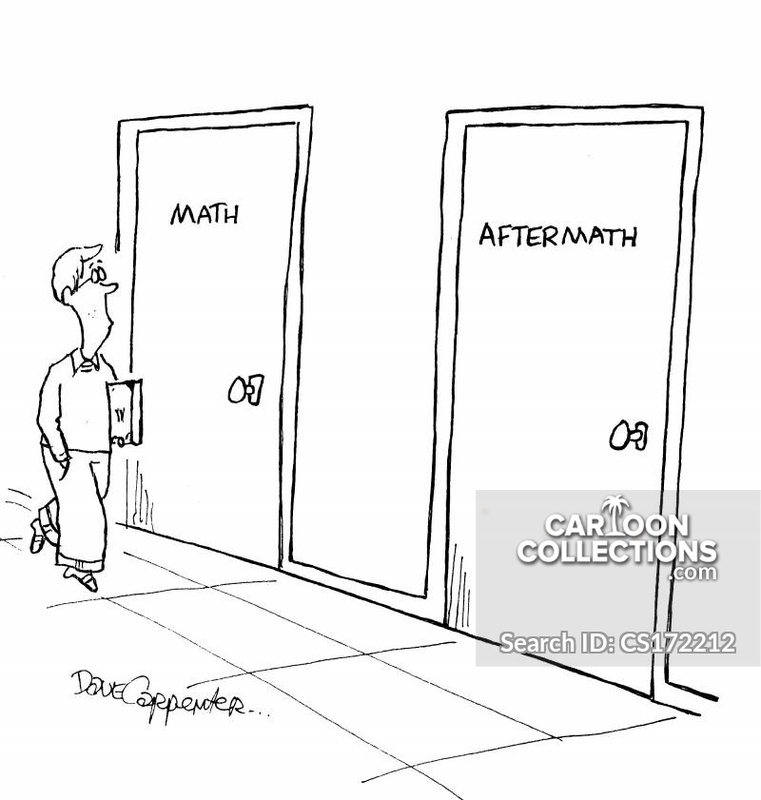 Classrooms - 'Math' and 'Aftermath'.